This slimline bidet hanging frame is only 90mm in depth which allows space saving within the bathroom. Each bidet installation frame is thin enough to be fitted within a standard timber stud wall or for a new wall to be built about the frame if required. 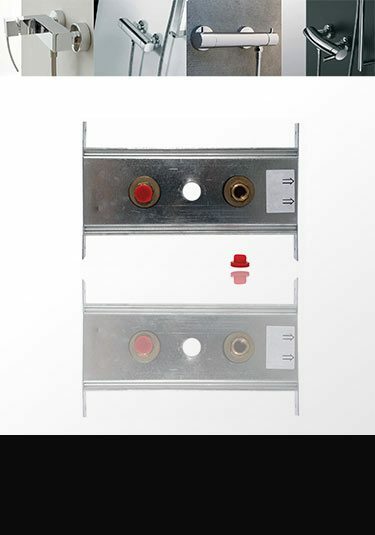 The installation frame includes water connection brackets for the easy and safe fixing of the hot and cold pipes. A strong low level bidet frame for the easy installation of bidets under windows and other height restricted areas. Each installation frame includes clamps for holding in position the water pipes and waste. 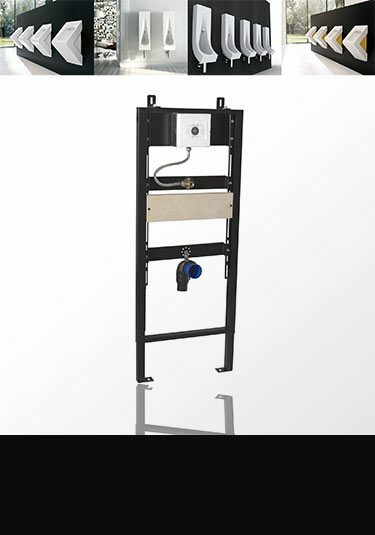 Wall mounted bidet installation frame which is height adjustable with up and down legs. Each bidet hanging frame has built in water and waste pipe clamps allowing quick and reliable installation. 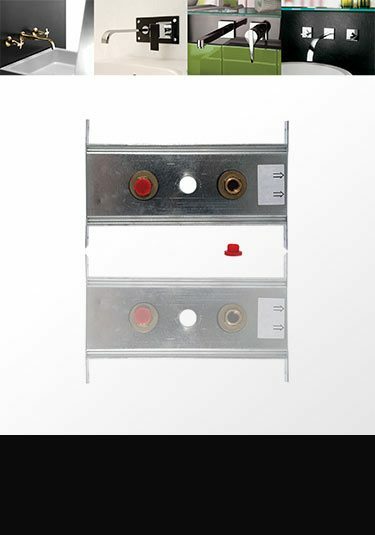 A useful fixing plate for the easy and safe installation of fixed shower heads, body jets and shower water outlets. 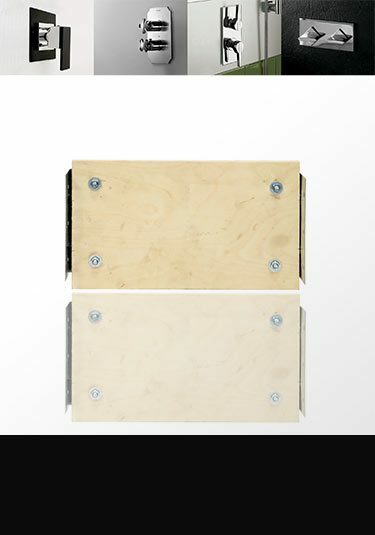 This fixing frame is simply screwed to the timber studwork giving a rigid long term fixing for the water pipework and shower fittings. 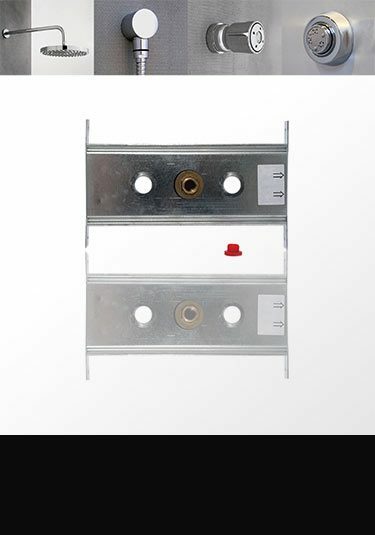 This shower valve mounting plate allows for the easy and secure fixing of recessed shower controls into timber stud walls. The usually difficult to secure and install surface mounted thermostatic shower valve, can be made easy and quick using this bathroom in-wall mounting plate. 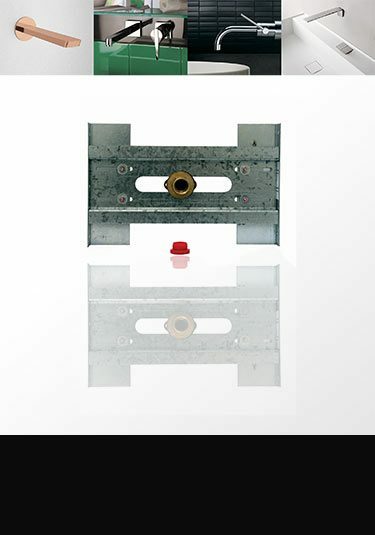 Wall mounted bath and washbasin spouts are notoriously hard to install and secure properly. This bathroom installation plate has be specifically designed to made this job safe and easy. A mans urinal toilet is made easy to install using this in wall mounting frame. The bathroom installation frame allows for wall hung urinals to be rigidly fixed to the wall. 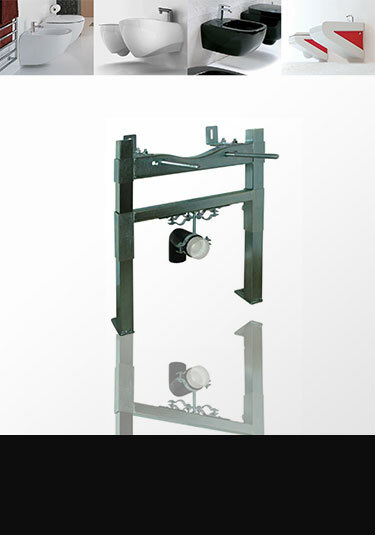 Each frame has junction brackets that allows the secure fixing of the water inlet and waste pipe. One of the big problems of installing bathrooms is finding good and strong fixings for the bathroom furniture and tap and shower fittings. Livinghouse supply an installation frame system for the quick and safe installing of bathrooms. 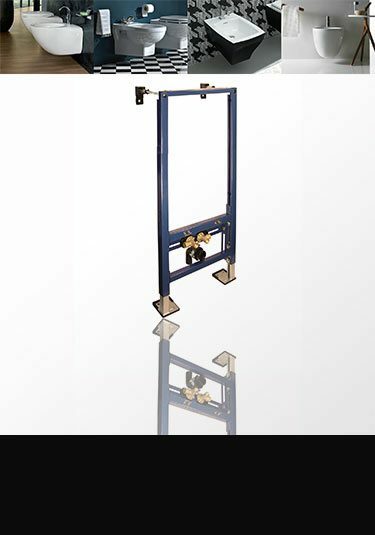 Our installation frames can be built into the studwork of a bathroom or bolted on to masonary walls with a support frame built around it. 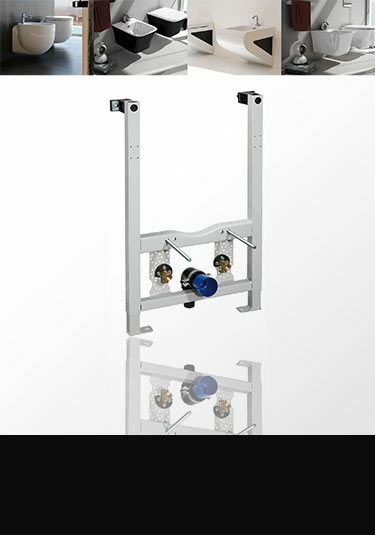 Our support frames help to solidly secure water and drainage pipework for taps, shower control valves and shower heads aswell as support fames for bidets and urinals allowing professional installation without longterm securing problems.